In all my years covering Westminster, I have never witnessed a backlash amongst MPs quite like the one which happened yesterday against Theresa May. 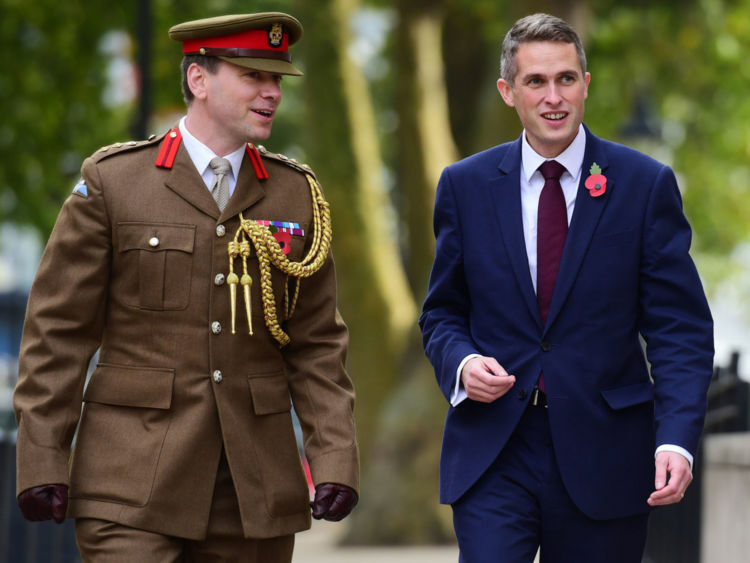 From the malcontents to uber loyalists, there was a collective outpouring of anger - and profanities - over the promotion of the chief whip Gavin Williamson to defence secretary.There was anger that this ruthless party manager had been awarded such a huge job on so little experience - he has no military background and no ministerial experience.But the real anger was directed at the Prime Minister for what most MPs regarded as a terrible blunder. She had an opportunity to bring in some fresh blood - Penny Mordaunt, Tobias Ellwood, Ben Wallace - and even (in the words of Ruth Davidson) "clear out the stables", but she blew it.The risk-adverse Prime Minister again played safe, picking a person she has clearly come to deeply rely on. 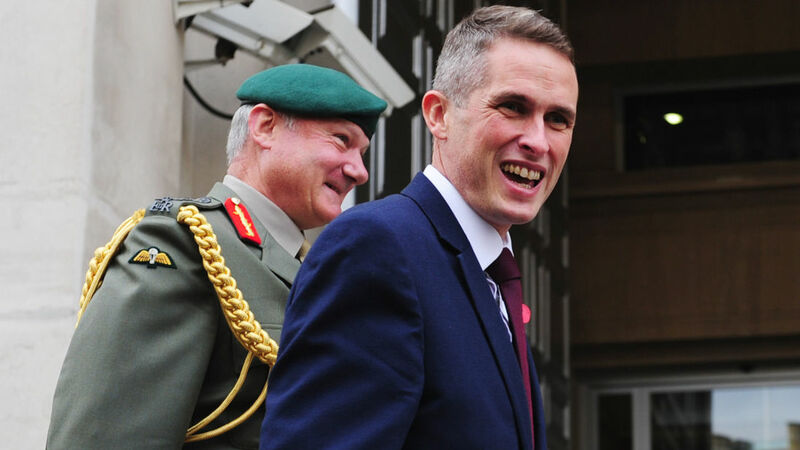 Never mind that Ms Mordaunt was a former defence minister, Mr Ellwood a current one and Mr Wallace a senior minister and former military man, she picked Mr Williamson because it was he she trusted best.Colleagues read it as her being simply too weak to lead, allowing herself to be led instead by a tight cabal around her. Before the election it was co-chiefs of staff Fiona Hill and Nick Timothy in total command. Now, say MPs, the new chief of staff Gavin Barwell and Gavin Williamson call the shots. "She is so weak she has allowed the inexperienced chief whip to appoint himself," was how one minster put it to me. "The real damage is that impression of weakness, the limited [pool of] people she can trust and a lack of vision. Deadly." It does feel rather terminal: after the general election debacle Mrs May was described as mortally wounded, yet she has soldiered on, propped up by a band of loyal MPs. Their loyalty was sorely tested on Thursday and their morale knocked further still. How their anger will manifest remains to be seen.But what is clear is that party management just got a lot harder. The backbenchers could well mete out their punishment on Mrs May - and their disdain for the meteoric rise of the former chief whip - in the House of Commons. One staunch Remainer (and loyalist) told me yesterday that they were now minded to throw in their lot with the dozen or so Tory rebels on the Brexit bill when it returns to Parliament in mid-November. And what of the budget or Universal Credit?Meanwhile, Mr Williamson's first task will be to push through defence cuts. Will the party fall into line over that? I suspect not. Plymouth MP Johnny Mercer has been very vocal in his warnings that he'll make it politically impossible for the Government to reduce the capability of British amphibious forces by scrapping HMS Albion and HMS Bulwark. I suspect others will join him.The majority of MPs were prepared to prop her up until the Brexit deal was concluded but her unforced errors of judgement and failure to grasp the nettle is unnerving some of those who were once loyal.Dissenting benches, possibly further resignations and an expected wipeout at the ballot box in the London elections next spring, the next few months for Mrs May look tortuous at best, terminal at worst. 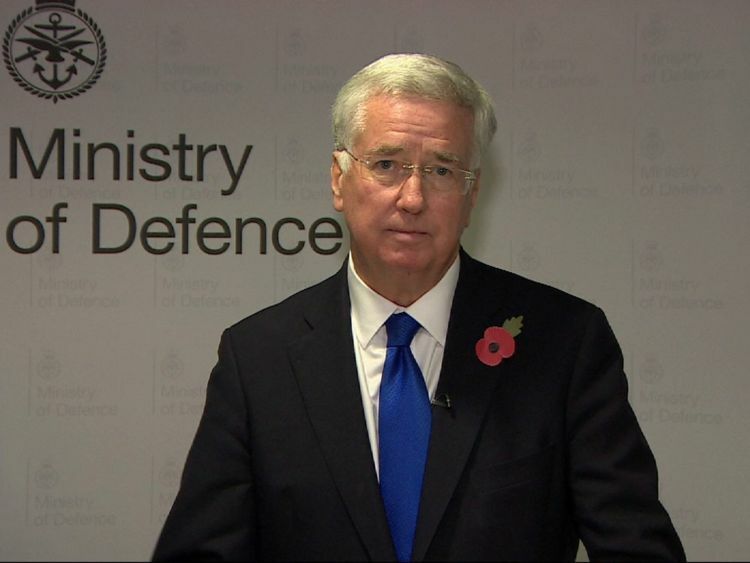 » Who will replace Sir Michael Fallon?